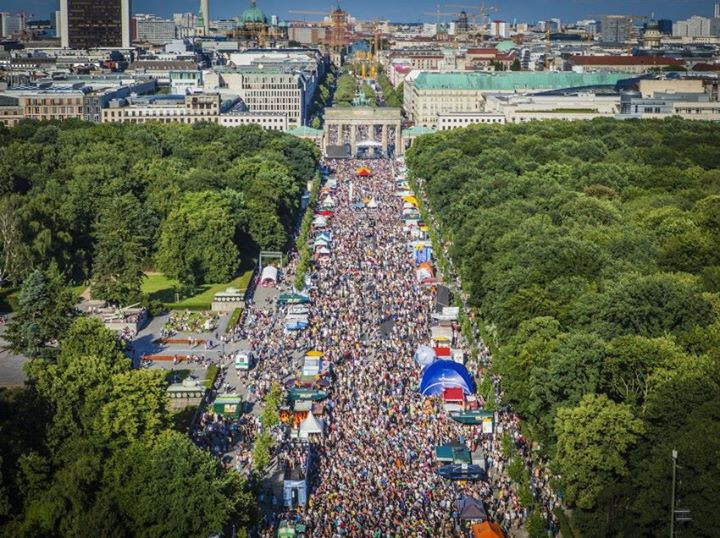 This is Berlin Pride weekend. It's amazing, insane and probably the most fun Pride I've attended - incredible parade, parties, boys, etc. There are also legit tourist/cultural activities and sites to see. So come join me! I'd be open to a second stop after, but haven't figured that out yet. Ideas welcome (maybe something beachy to recover). Ideally arrive by Friday morning (ie Thursday redeye, or earlier), and leave Monday (or later). We can get all our pictures in Friday, before festivities, and then trickle them out over the next few days.